EdgeAlliance Revolutionizing Non-Profits. Transforming Lives. 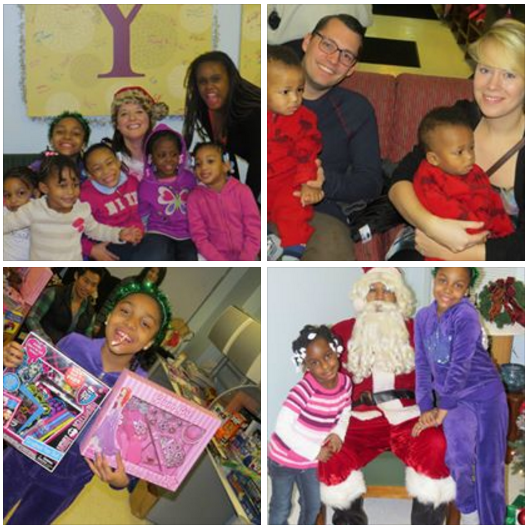 EdgeAlliance was a non-profit serving the needs of Chicago residents. The non-profit was committed to serving the needs of those living with HIV/AIDS, individuals living with disabilities, and homeless Veterans. Their programs aimed to achieve stable housing, improve wellness and transition towards greater independence. Many local restaurants partnered with EdgeAlliance by donating a portion of their sales to the organization's housing programs during their annual Dining Out for Life events. Signing up restaurants for the Dining Out for Life events took countless hours and many volunteers, along with heavy efforts to promote and market the night. The charity nights of recent years raised an estimated $75K to $100K. Locations of restaurants participating in the Dining Out for Life event were published in local media sources such as the Windy City Times. 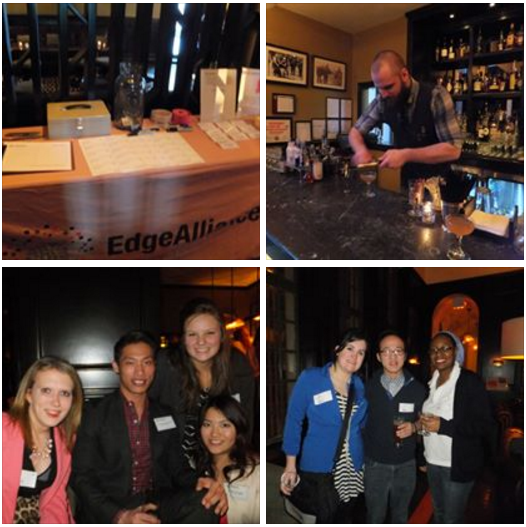 Other organizations involved in EdgeAlliance's success include BarAIDS, a young professionals networking event. And other fun events such as holiday gift parties for children. Thanks to everyone for making EdgeAlliance a success! Signup for our newsletter to receive updates on other non-profit initiatives in Chicago. EdgeAlliance was a Chicago based non-profit organization which assisted in developing and operating quality housing and providing life enriching services to vulnerable individuals and families.